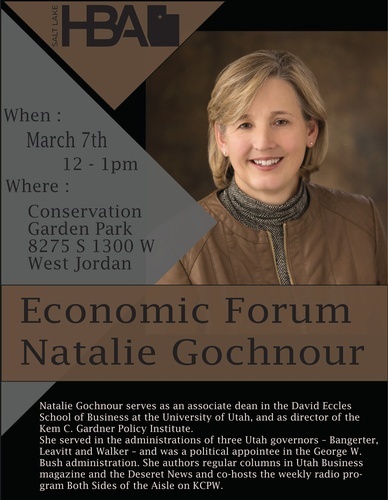 Natalie Gochnour Serves as an associate dean in the David Eccles School of Business at the University of Utah, and as a director of the Kem C. Gardner Policy Institute. 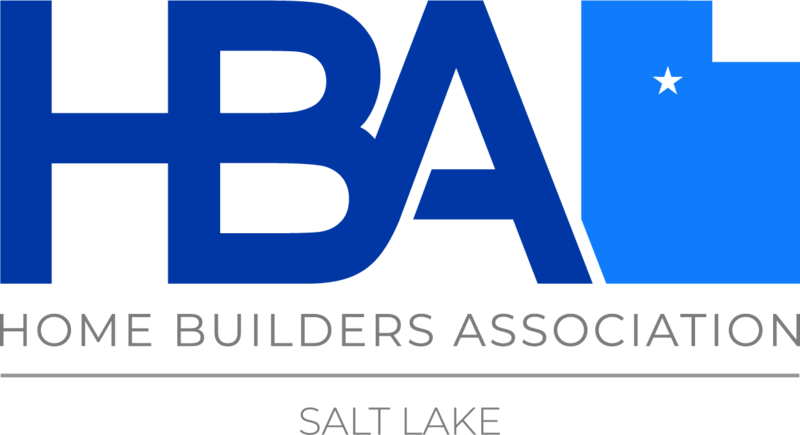 She served in the administrations of three Utah governors - Bangerter, Leavitt and Walker - and was a political appointee in the George W. Bush administration. She authors regular columns in Utah business magazine and the Desert News and co-hosts the weekly radio program both sides of the aisle on KCPW.